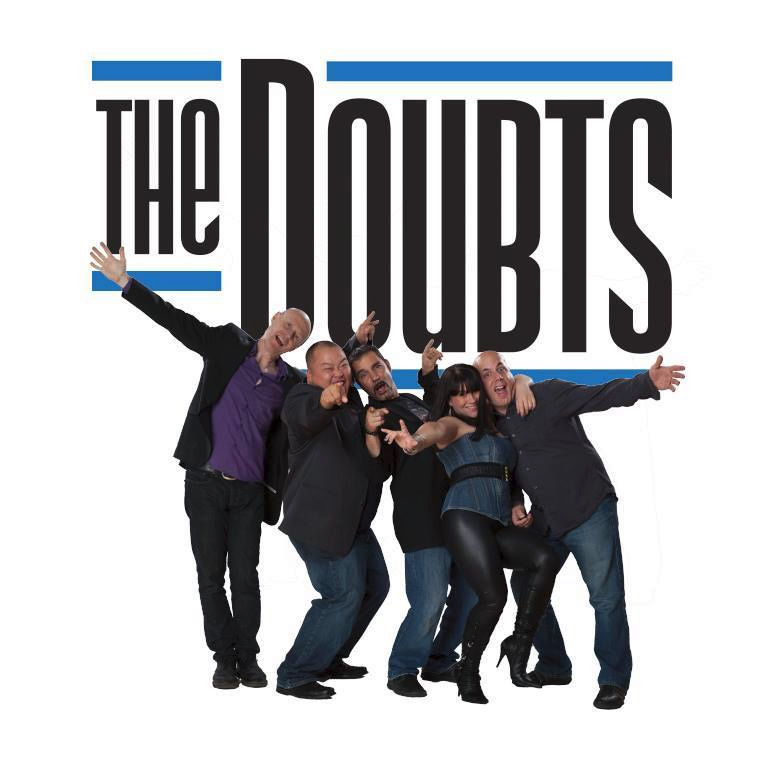 The Doubts are a band that have been recently described as “a juke box on steroids”, This group, badged as "the ultimate party band," is a group that has to be experienced, not just heard through a headset. They’ve built a reputation for their ability to get their audiences involved in the music and keep the dance floor packed all night. The Doubts are well known on the charity event scene, always eager to get involved in a good cause. They have played dozens of events helping charities for Children's Aid, Cancer research, Aids, various animal shelters, and the Grocery Foundation. They are excited to help Chiro's Care take Casino Strathroyale V to the next level! "The Doubts are a guarantee. Guaranteed party, guaranteed fun and a guaranteed full dance-floor from the first set to the last encore." 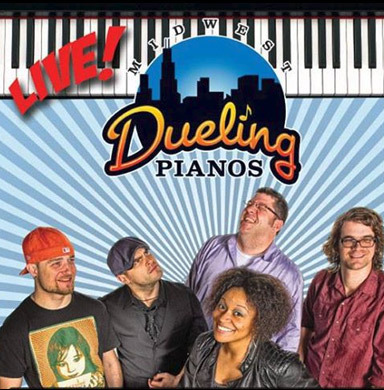 The one-of-a-kind entertainment experience that is Midwest Dueling Pianos will have your audience singing, cheering, dancing, and laughing so hard they’ll be doubled over gasping for breath. It’s an experience unlike any other that will leave your audience amazed and begging for more.